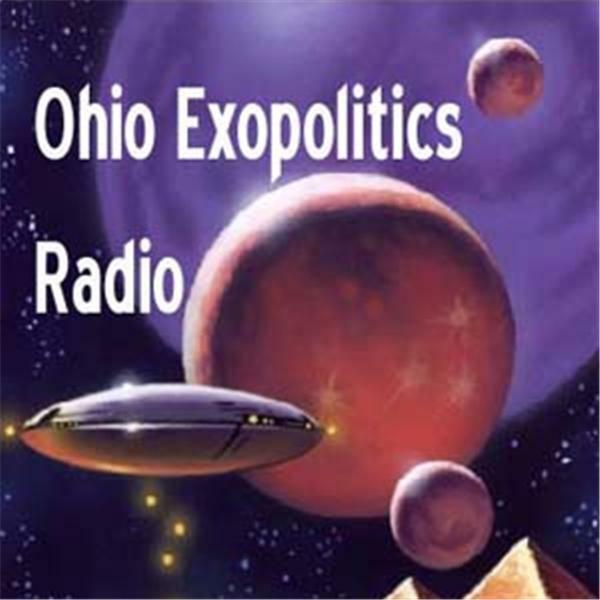 James Horak & Crystal Clark will be guests on Ohio Exopolitics Radio this evening with host Mark Snyder from 6-8pm PST/9-11pm EST via the Freedomslips (Revolution Radio) Network. The listen live link is HERE. Looking forward to the interview. May I post a question here for Mr. Horak? The comments section of the emv site isn’t working lately. Thank you. Sure Erich, go ahead and post your question. Thank you. Mr. Horak, can you share a few thoughts about language origins and development? Is the first language of this lineage, Tamil? 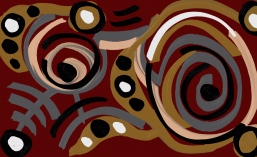 You mentioned the words, man and angels, in interviews which suggests an unusual continuity. What is missing from current theories? Hi, will a copy of this be posted somewhere? Thank you. Any links for the replay? Thanks!